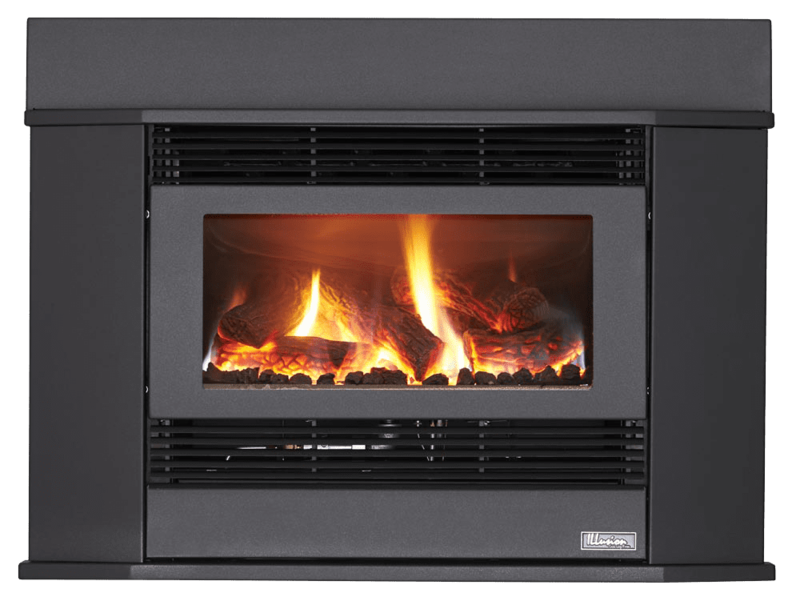 The Esprit 62 features our unique carbon fibre gas logs offering the most realistic flame and log appearance on the market today. 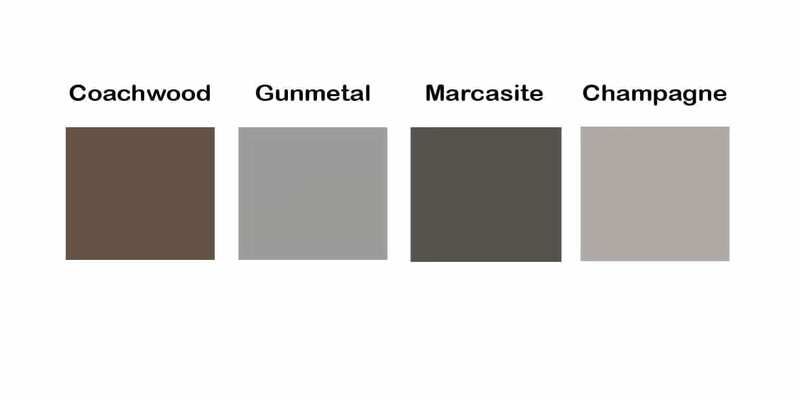 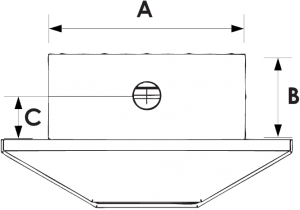 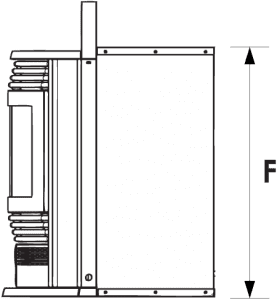 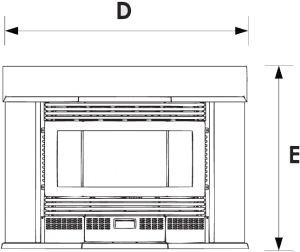 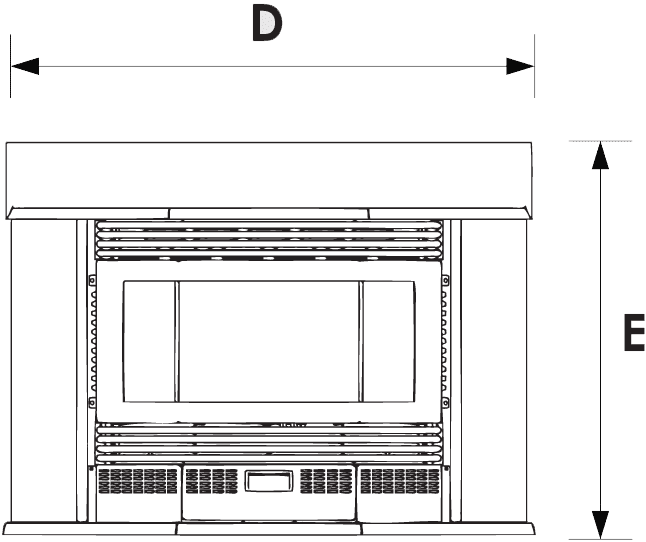 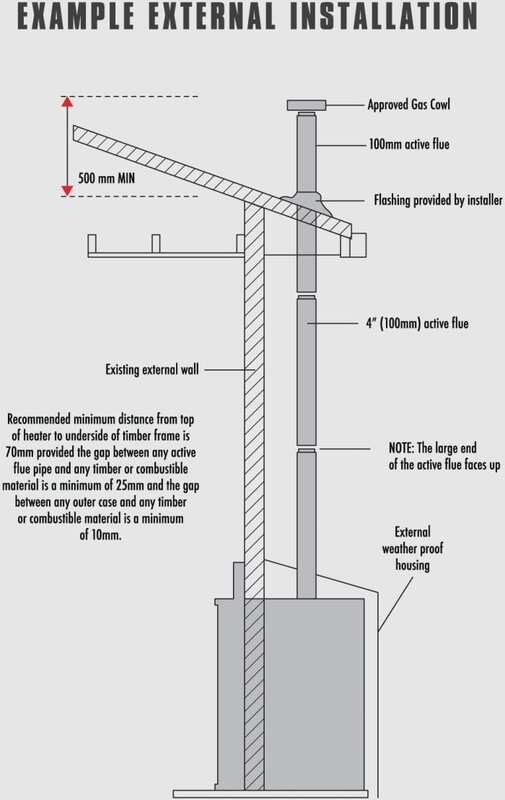 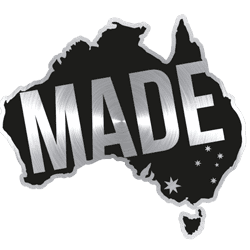 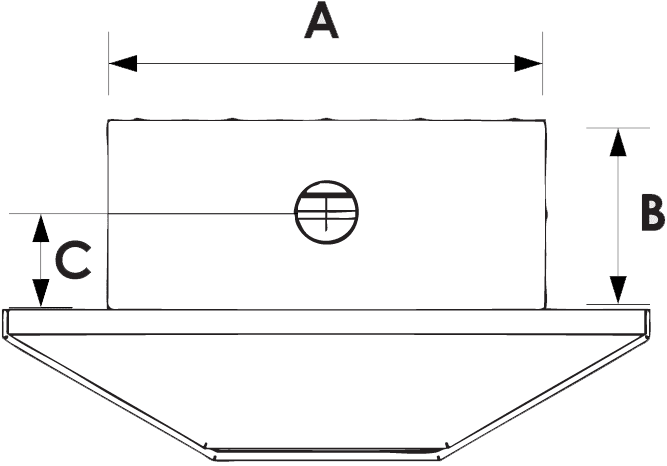 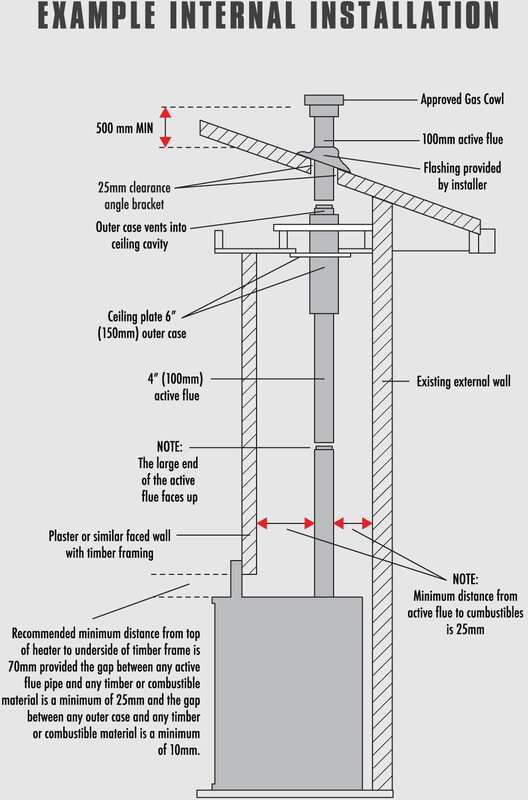 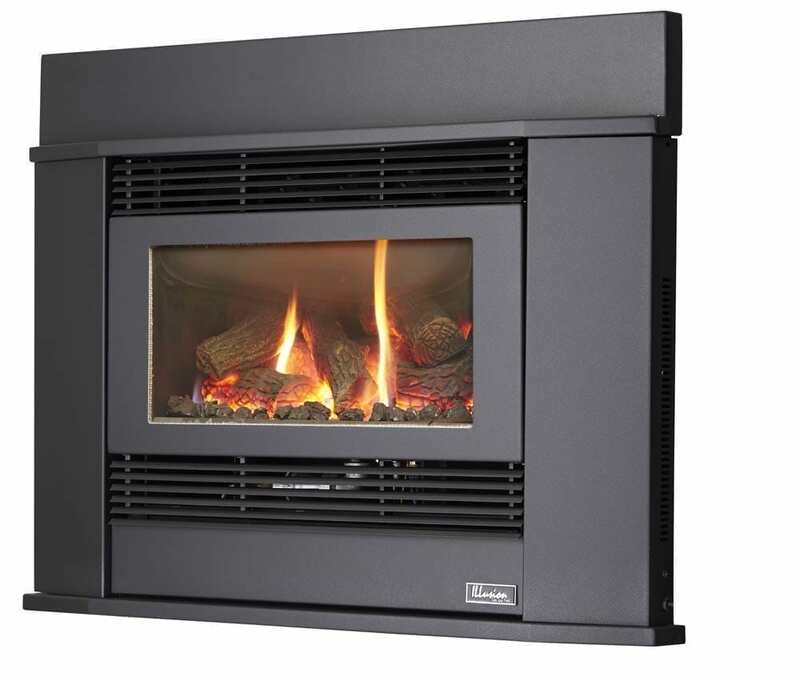 This beautifully styled heater has been designed to be installed in new or existing fireplaces, facades or even through an exterior wall in either contemporary or classic homes with minimal clearances to combustible materials. 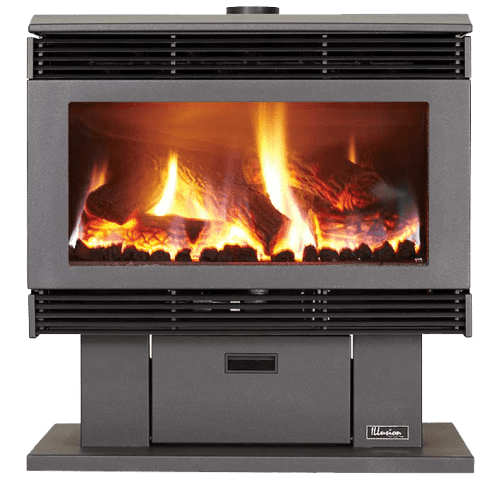 It has a 3-speed twin barrel fan that ensures heat is evenly distributed through the home and will heat up to 100-150 Sq Meters comfortably. 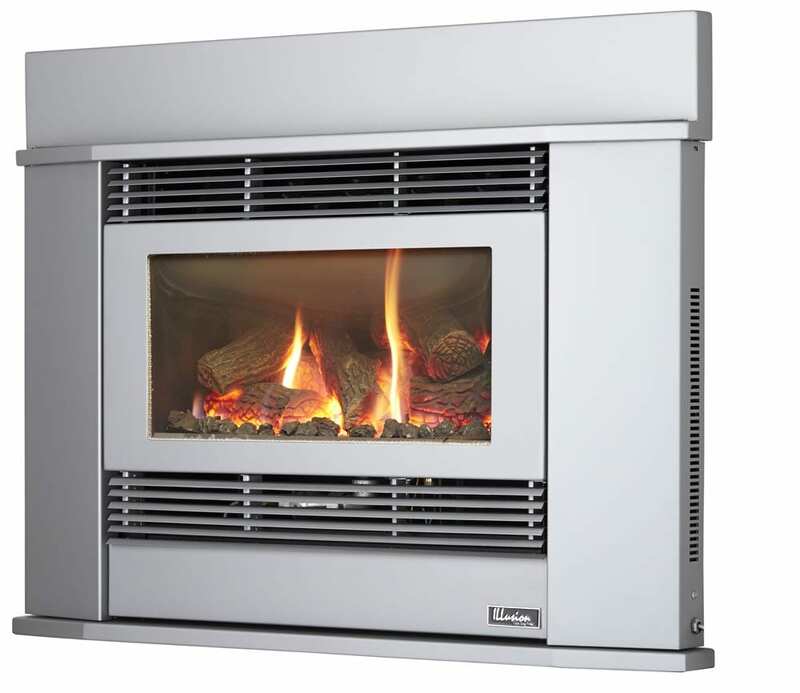 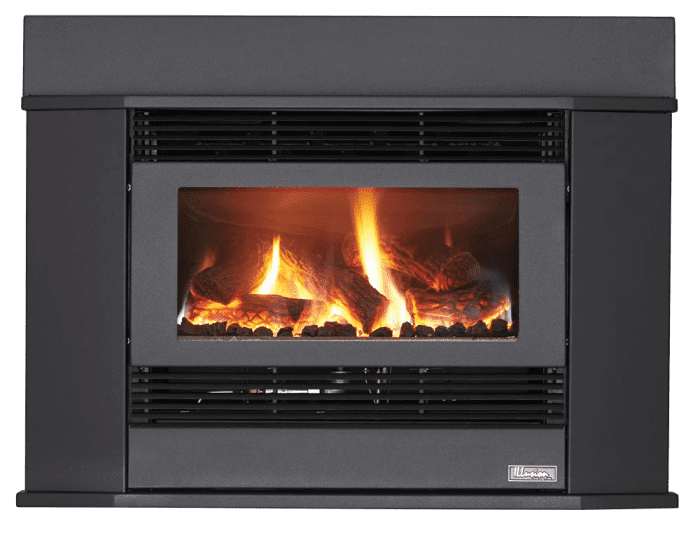 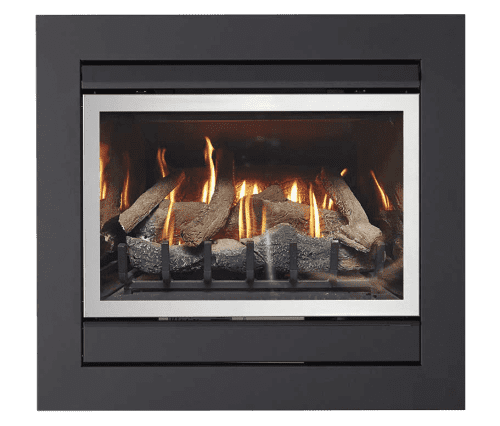 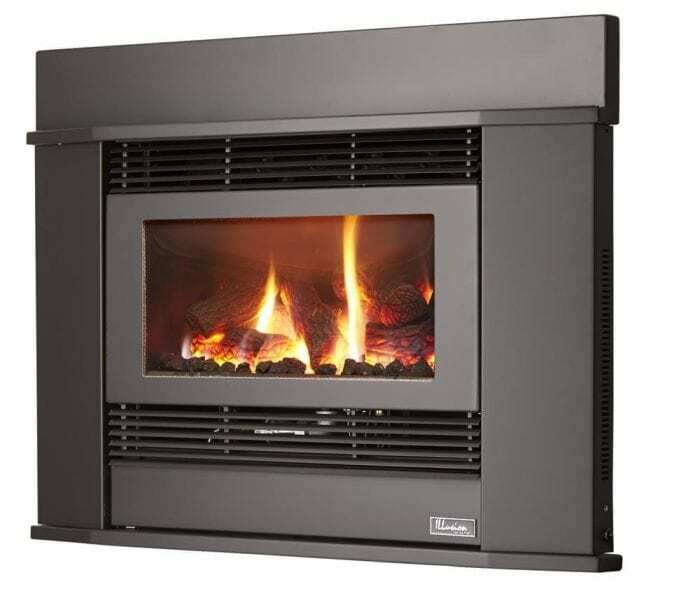 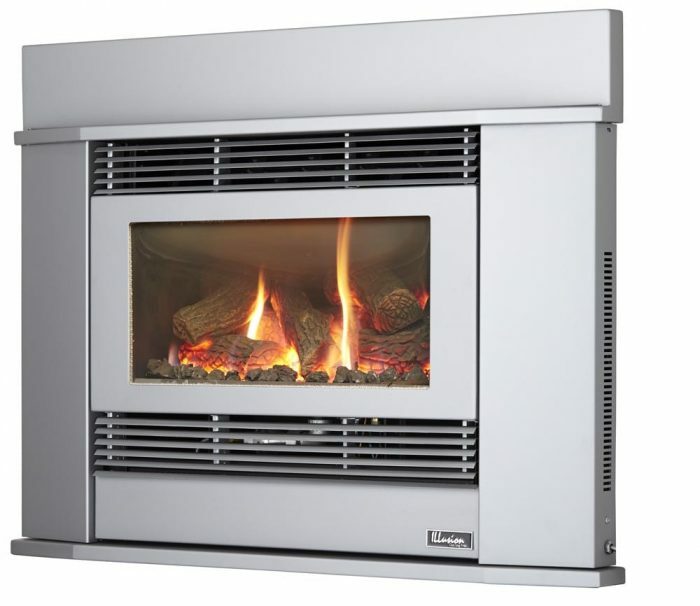 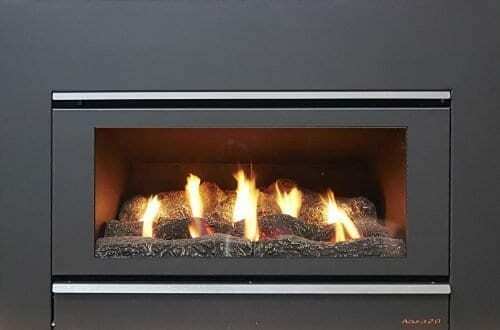 The Esprit 62 features our unique carbon fibre gas logs offering the most realistic flame and log appearance on the market today together with an optional programmable remote control with on/off and thermostatic control which will maintain the desired room temperature without the need for a sperate thermostat.